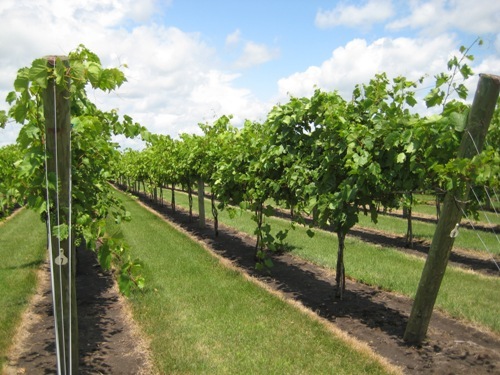 Winterhaven Vineyard and Nursery specializes in the newest cold hardy wine grapes from the University of Minnesota, Elmer Swenson, and Dave McGregor. DO NOT EMAIL ORDERS. CALL YOUR ORDER IN AND CALL WITH SHIP/ PICKUP DATE. FRONTENAC BLANC and ITASCA Available!! (Now as Bareroot Vines) taking orders for 2019! !